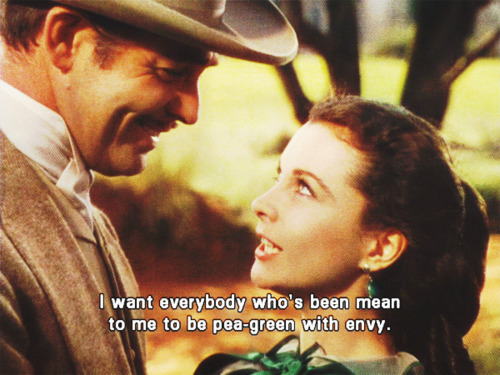 GWTW ♥. . Wallpaper and background images in the Gone with the Wind club tagged: gone with the wind gwtw tumblr rorymariano. This Gone with the Wind fan art contains fedora, felt hat, homburg, stetson, trilby, and business suit. There might also be boater, leghorn, panama, panama hat, sailor, skimmer, straw hat, dress hat, high hat, opera hat, silk hat, stovepipe, top hat, topper, beaver, porkpie, and porkpie hat.